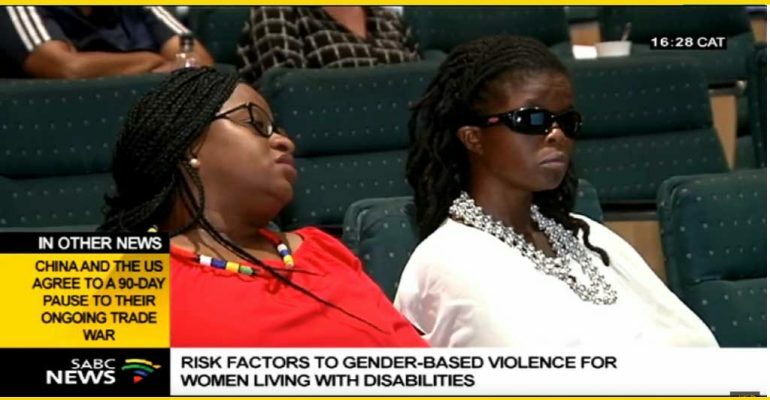 Women with disabilities are at a higher risk of being victims of gender-based violence in South Africa. That’s according to a report released by Hlanganisa Institute and the Joint Gender Fund. The report focuses on risk factors to gender-based violence for women living with disabilities. And is aimed at addressing their vulnerable state in their environments. SABC News Journalist Nozintombi Miya attended the event.